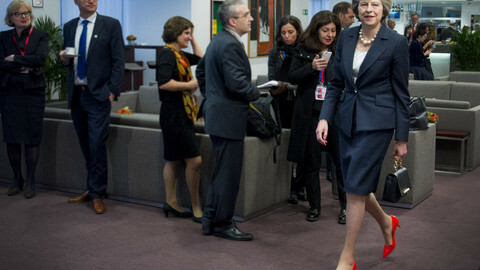 “We are no longer the 52 percent who voted Leave and the 48 percent who voted Remain, but one great union of people and nations”, prime minister Theresa May said on New Year’s Eve. The conciliatory tone might have sounded nice, especially after the political earthquake caused by June’s referendum, but May’s New Year message of Brexit unity lasted barely 48 hours. Instead, Ivan Rogers’ sudden resignation as the UK’s man in Brussels on Tuesday (3 January) has exposed the divide between Leave and Remain supporters in technicolour. May on Wednesday appointed another career diplomat, Tim Barrow, who was, until recently, the British envoy to Russia, to fill Rogers’ post. The quick decision was designed to show that she remained in control. Meanwhile, spokespeople from the Leave and Remain camps have spent the past 48 hours spinning Rogers’ resignation as either a triumph or a disaster. Appointed by May’s predecessor David Cameron, he had led Cameron’s ill-fated attempt to renegotiate Britain’s EU membership terms, and was held in low regard by May’s advisors and by eurosceptics. It is not entirely clear whether Rogers was pushed or decided to jump before his Brussels tenure was due to conclude in autumn. Either way, his resignation note to the team at Ukrep, the British mission in Brussels, which urged them to challenge "ill-founded arguments" and "muddled thinking”, indicated that he was not being listened to by ministers. Part of a civil servant’s job is to tell truth to power. In Rogers’ case, the unpalatable truth was passing on the warning from other European capitals that a new trade agreement between the EU and the UK would take up to 10 years. In the eyes of May’s team, this made him a pessimist. 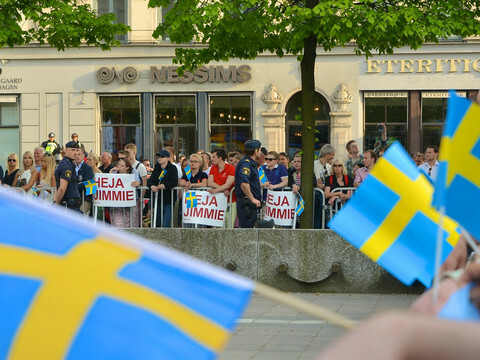 For hard-core eurosceptics, it made him a quisling. To most observers outside Britain, it simply made Rogers a realist. He had faced similar attacks during Cameron’s attempted renegotiation. “Hardline eurosceptics criticised him for advising Cameron on the limits of what he could ask for in his renegotiation, but he told the truth - that the 27 were not prepared to give more than they offered,” says Charles Grant, director of the Centre for European Reform. Rogers’ resignation is also the clearest signal yet that the UK is headed for a hard Brexit - falling out of the EU customs union, and trading with the EU on the basis of World Trade Organisation rules. Despite winning last June’s referendum, and now dominating May’s government, eurosceptics sound as if they are still in opposition and still fighting a pro-EU establishment, including in the civil service. This is part of the reason why the “exiting the EU” department currently has just 300 civil servants and is struggling to hire staff six months after its creation. The international trade secretary, Liam Fox, is using LinkedIn to try and find a press spokesman. It may be that the centuries-old British model of a permanent and, in theory, impartial civil service is hard to reconcile with the black-and-white new world of Brexit. Barrow, the new British envoy in Brussels, has worked for the foreign office since 1986, but the diplomats charged with negotiating the UK’s exit terms might now have to prove that they are true believers. May’s team has been spinning Brexit as an “opportunity”. This indicates that Barrow might have to send out positive messages and memos no matter what he really thinks. His relative inexperience of EU diplomacy, compared to Rogers, could also make it harder for him to stand up to Whitehall. Nick Macpherson, the civil servant who ran the British treasury from 2015 to 2016, accused the government of a “wilful and total destruction of EU expertise” after Rogers left. 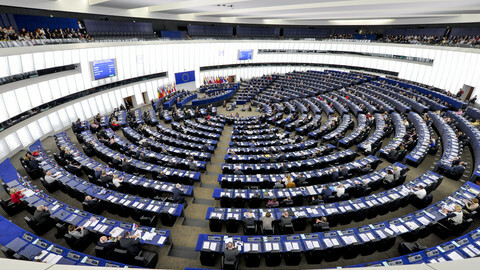 It sounded like a withering accusation, but that is the desired wish of eurosceptics. On Tuesday afternoon, Nigel Farage, the British MEP and Brexit campaigner, voiced hope that Rogers’ departure would just be the start of a “clear-out” of Britain’s diplomatic corps. Farage, who was spurned in his wish to become the UK’s ambassador to the US, might have wanted Rogers’ job for himself. 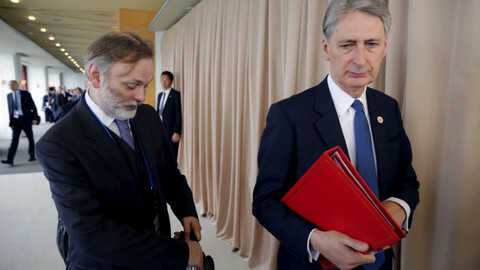 As with May’s appointment of Boris Johnson, a Brexit cheerleader, to the post of foreign minister, that would have made an amicable divorce even harder. 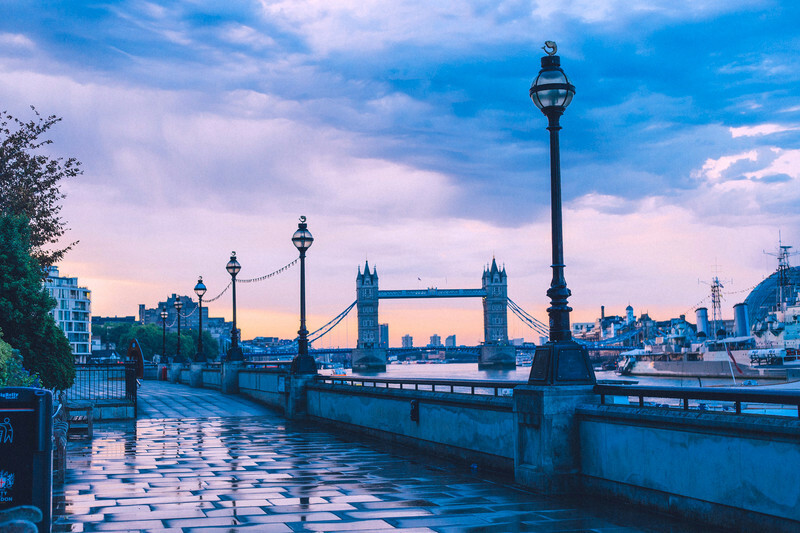 But the substance of Europe’s negotiating position - no single market access without EU immigration - is unlikely to change no matter who speaks for London in the EU capital. 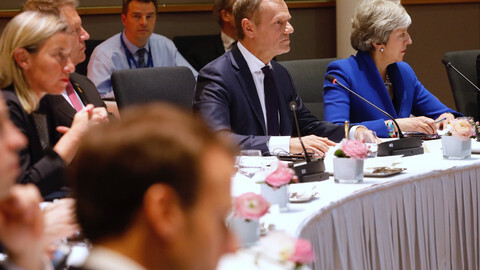 The idea that the rest of Europe (but not Britain) will compromise once May triggers the divorce proceedings at the end of March is a fantasy, but one that continues to be indulged. At some point, probably in 2017, reality will have to be faced. If the talks are left to people who know little about Brussels or whose hands are tied by those who hate it, then it is hard to see how the reality of Brexit will be anything other than a rude awakening. British PM Theresa May didn't heed calls to choose a pro-Brexit figure to replace Sir Ivan Rogers, who resigned and criticised her lack of EU strategy. 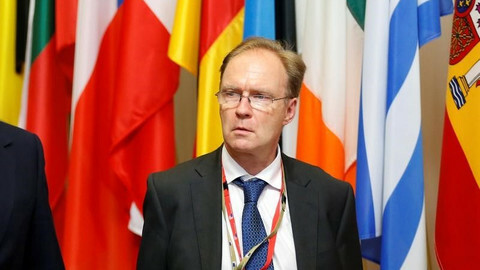 Sir Ivan Rogers urges his colleagues to tell the truth to ministers even if they don't want to hear it, and says the UK has no negotiating position yet. 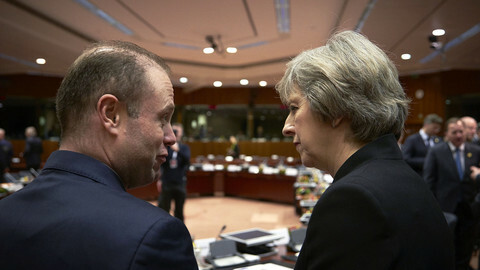 Maltese PM said that EU institutions, including the Court of Justice, would continue to hold legal primacy during the post-Brexit transition period.